Our project would not have been possible without the help of several people. Here, we would like to take the time to recognize and thank everyone who helped us on our journey this year! The 2018 iGEM project E. Co-light was a team effort and would not be possible without hours of research done to make this project a reality, from those who were involved in the project development phase, to those who contributed as the year progressed. Special thanks to Waterloo iGEM member Jyler Menard for finding many of the papers regarding MetE as a control mechanism for cell growth. The original idea for optogenetically controlled co-cultures was developed by the Math Co-Lead Cody Receno as part of the BIOL 349 (Synthetic Biology Project Design) course, co-taught by Dr. Trevor Charles and Dr. Brian Ingalls. We would like to give a huge thank you to all the advisors of the Waterloo iGEM Team. They have helped the team immensely over the years and we can not be more grateful. From things like giving feedback on potential projects, troubleshooting, finances, and even networking-- all of the advisors were very helpful. We would like to extend our most sincere gratitude to Professor Raymond Legge (Department of Chemical Engineering, University of Waterloo) and Andrew Assatory, a graduate student working under Professor Legge. These results would not have been possible without their assistance. Professor Legge kindly allowed us to use his BioTek Synergy 4 plate reader on very short notice, and Andrew accommodated our use of the plate reader into his busy schedule. Professor Josh Neufeld (Department of Biology, University of Waterloo) generously aided us by providing a plate reader for the first attempt to following the Interlab protocol. Waterloo iGEM member Nicole Lassel was a co-op student in the Waterloo iGEM lab this summer. She dedicated herself full time to the lab and handled many of the day to day operations. Thank you to Western University’s Bogumil Karas for allowing members of the Waterloo iGEM team to speak about iGEM and our project at the Western Syn Bio Symposium 3.0. The wiki was only possible due to the large amount of work that Waterloo iGEM Members Nicki Shaw and Michael Astwood had put in throughout the year. Along with the wiki, Nicki and Michael also created the logo for our team. We would like to give thanks to Mark Soric, Dr. Brian Ingalls, and Dr. Matt Scott for allowing us to use the wonderful turbidostat. We would also like to thank Dr. Brian Ingalls and Matt Scott for allowing us to use their flow cytometer. Finally, we would like to thank Dr. Bruce Reed for lending us a blue LED capable of exciting GFP and several light filters. Thank you to Nathan Branff for providing us with support and knowledge regarding optogenetics and mathematical models.  Thank you to our sponsors for supporting the work of the 2018 Waterloo iGEM team. This project is thanks to the funding and support received by them.